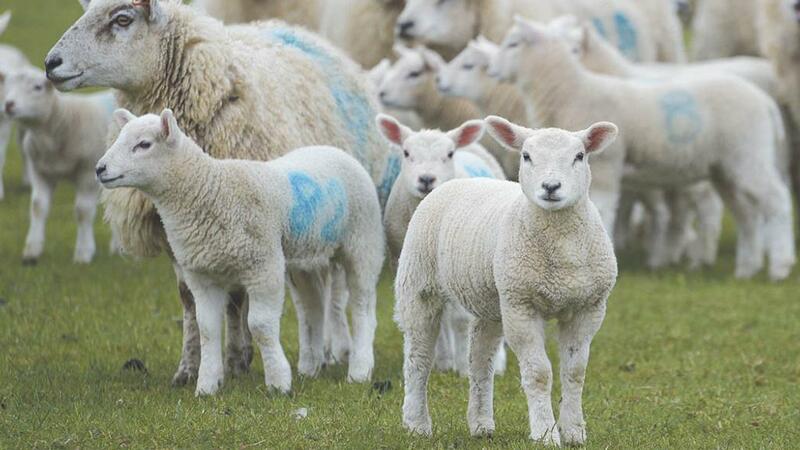 Scores of lambs born now and later this spring will go on to be sold in a country no longer technically part of the European Union, such is the proximity of our exit from the EU in March next year. It is a thought which focuses the mind and makes you realise the farming cycle of 2018 will produce commodities in one era of trade of governance which will then be marketed in another, even if the country is operating under a transitional deal. As the UK’s exit from the EU draws closer, scrutiny increases on policy announcements from Government. Its agricultural consultation paper released this week, prefaced with the saccharine and emotive words ‘health and harmony’, maps out a vision of what could be. What it also does is expose the paradox at the heart of Government thinking and it is therefore understandable why farming leaders have given it a lukewarm response. One of the most confounding statements, and one which will surely rankle with farmers, is where it says ‘we will adopt a trade approach which promotes industry innovation and lower prices for consumers’. How, exactly, can food prices go any lower than they currently are, unless, of course, free trade principles are adopted en masse. Common Agricultural Policy support payments have facilitated low prices for decades, yet with Government so intent on scrapping direct payments, it is confusing to think how environmental payments can achieve the cheap food policy they so desire. The Government also talks generally in the document about its desire to promote commercially robust agri-businesses, but it fails to address the issue of broken supply chains, so amply personified once again in the past week by the utterly dysfunctional dairy market and ever-widening gap in trust between producers and processors in the sector. It is vital for farmer leaders to respond to the consultation and hopefully add a semblance of common sense to proposals. Environment Secretary Michael Gove may be a distant memory in the corridors of Defra by the time the proposals see fruition, but the document bears the hallmark of a Minister obsessed by green idealism, potentially to the detriment of those dealing in the day-to-day reality of agriculture.